If your home is well-presented, stylish and tidy, it will usually sell faster than a home that needs some work. Some comfy cushions on the sofa will make the living room look welcoming, but don’t over do it with too many throws and layers. Don’t go wild for scents, like freshly baked bread or biscuits, but add some well-placed flowers for some colour and a subtle scent. Your buyer needs to be able to imagine living there, so it’s a good idea to put some personal items in storage. Decluttering is key; tidying away knick-knacks now will make it easier when you have to move. 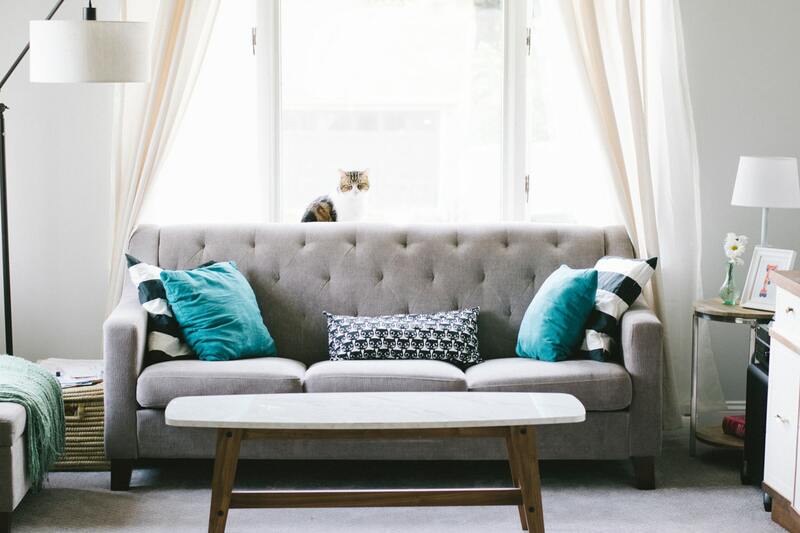 A bright, clean home will always be more welcoming, so make sure all curtains are wide open and turn on the lights as dusk approaches. If you’re stuck, bring in the experts. Professional homestagers can get a small property ready to sell for £500. They can make your home much more welcoming, and buy new furniture and accessories if desired. Are you thinking of moving? Contact your local Seymours branch to see how they can help you sell your property. If you’d like to watch the video and read the full article please visit Guild Property.